It was the “last box packed.” Now it was the last box to be unpacked. After going through 156 boxes of Cantorial, Yiddish and English-language recordings from the collection of Chicago record producer Barry Serota we stared at this box and knew that once it was opened our job of unpacking would be complete. However, our work organizing, describing and investigating the music was just beginning! Barry Serota, had devoted his life to collecting great Jewish music and producing high-quality recordings. Although we knew that this was a wonderful donation to the Judaica Sound Archives, we really couldn’t be sure what treasures we would find. As it turns out, we couldn’t be more pleased! Of the 1,513 LPs that were unpacked we found at least 100 that were still in their original cellophane wrappers. There were also a few 45 rpm records, over seven hundred 78 rpm discs, 101 digital tapes, and 1,443 audio reel-to-reel tapes. Benedict Stambler, founder of the Collector’s Guild recording company, had been Barry Serota’s mentor and friend. We were delighted to uncover several test pressings from the Collector’s Guild Archives Limited Edition series. There were numerous other test pressings as well, a few of them acetate. 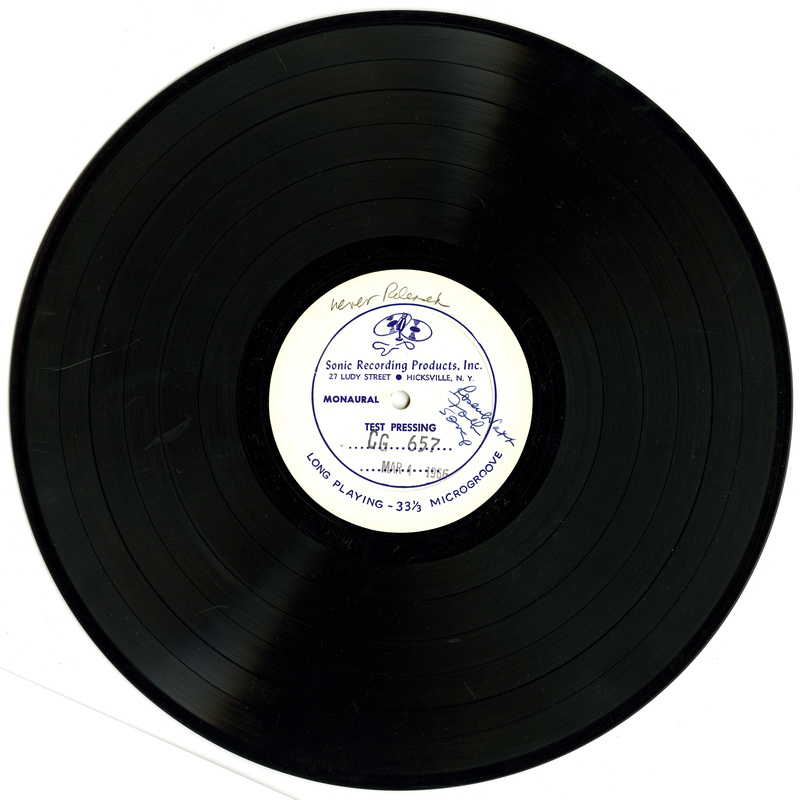 Test pressings include: an acetate pressing of a synagogue service radio broadcast led by Cantor Dale Lind made in 1941, a live concert by Cantor David Kousevitsky that was recorded in 1968, and a concert of folk songs by Rosenblatt. The JSA has now been able to create a special collection of about 60 albums on the Musique Internationale label. 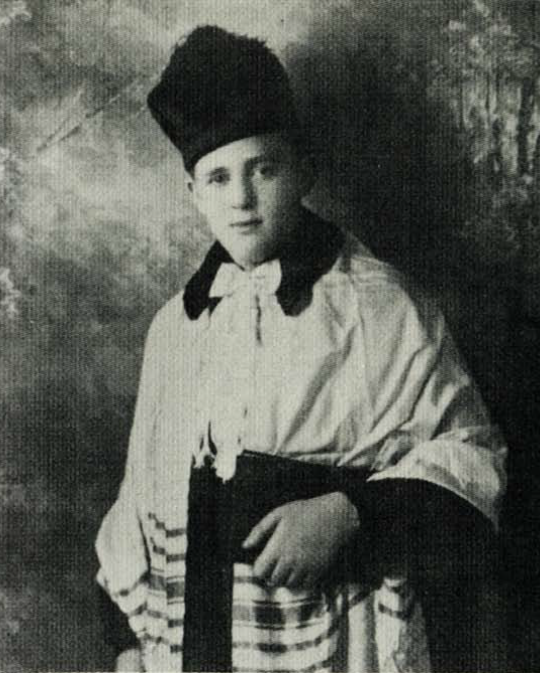 This rare collection of recordings by a dedicated lover of Jewish music can now be enjoyed around the world on the JSA website. 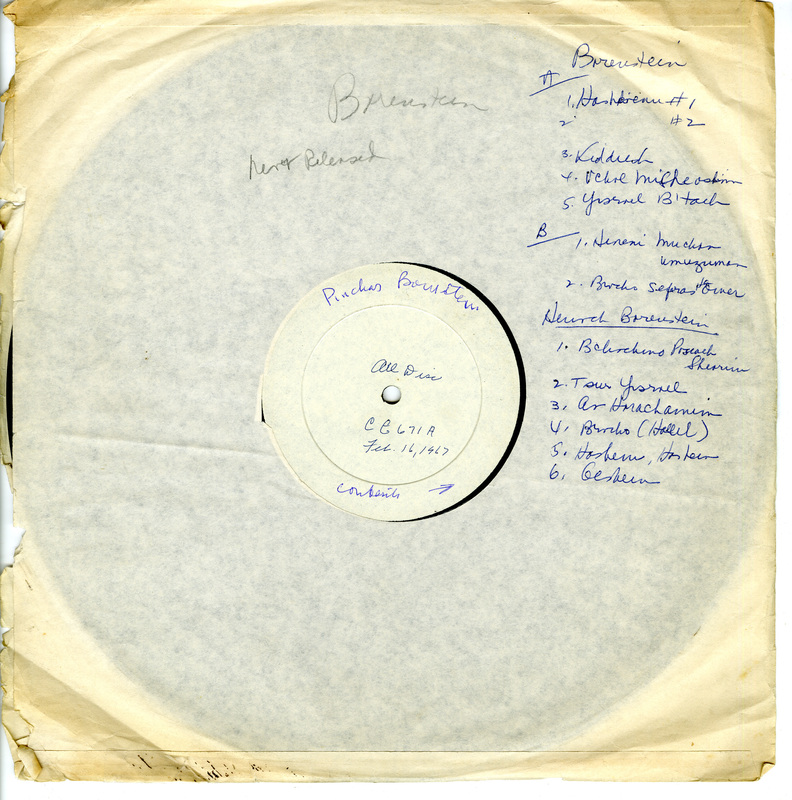 The Judaica Sound Archives has greatly enhanced its already extensive collection of Judaic music with this acquisition and we are delighted to be able to share it with you. Recordings that cannot be played on the website due to copyrights will be made available on the JSA Scholar’s Research Station.